In this white paper, we show you how to successfully keep your visitors on your website. Most businesses have a 30-60% bounce rate on average. 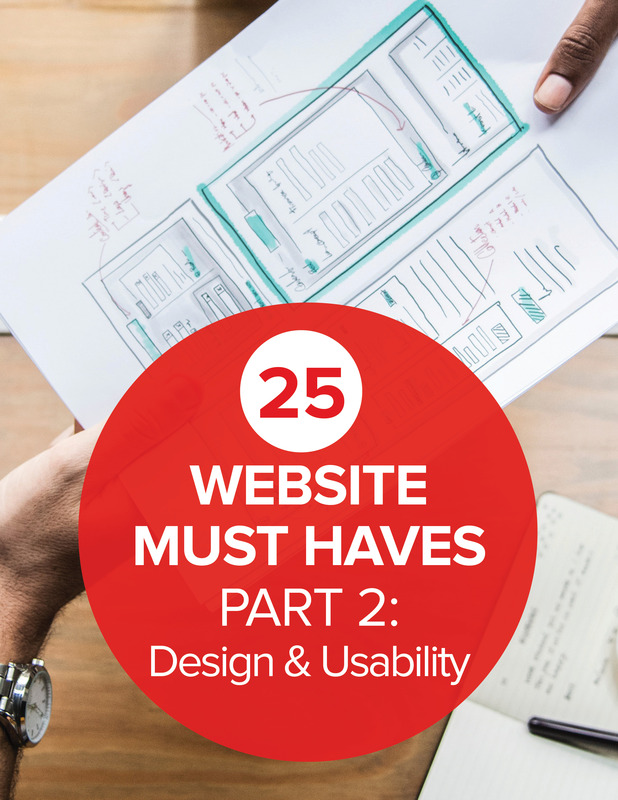 This means a good part of your website visitors leave without viewing more than one page.